The Country Music Association is launching the inaugural CMA KixStart Artist Scholarship in 2018, a program designed to offer emerging artists one-of-a-kind mentorship from within the Country Music industry. The year-long program will connect up to three artists with professionals within the industry as well as provide educational support and opportunities to participate in CMA-related events, helping artists build a solid foundation to reach the next level of their careers. 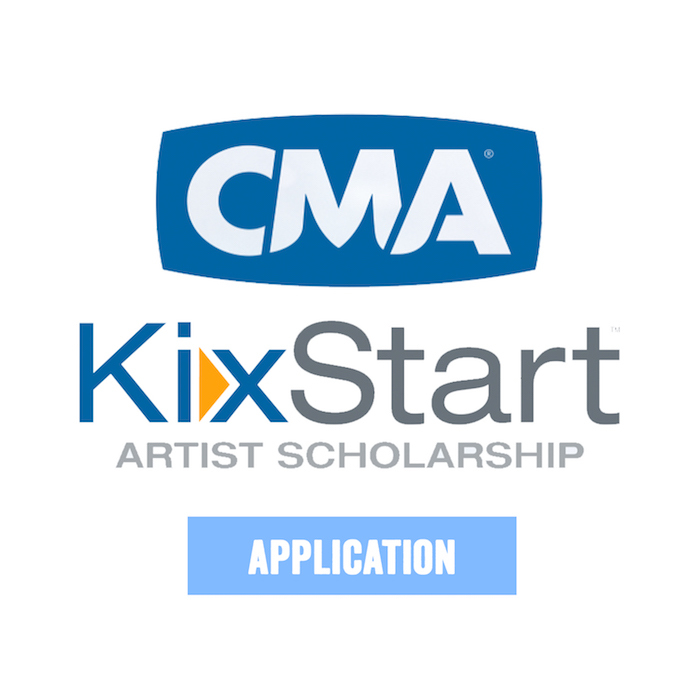 The CMA KixStart Artist Scholarship is named after former Chairman of the CMA Board and long-serving board member, Kix Brooks of Brooks & Dunn. An artist advocate, Brooks drove the creation of the CMA Board of Directors’ Artist Relations Committee in 2006.